The mission of our group is to provide our patients exceptional care. 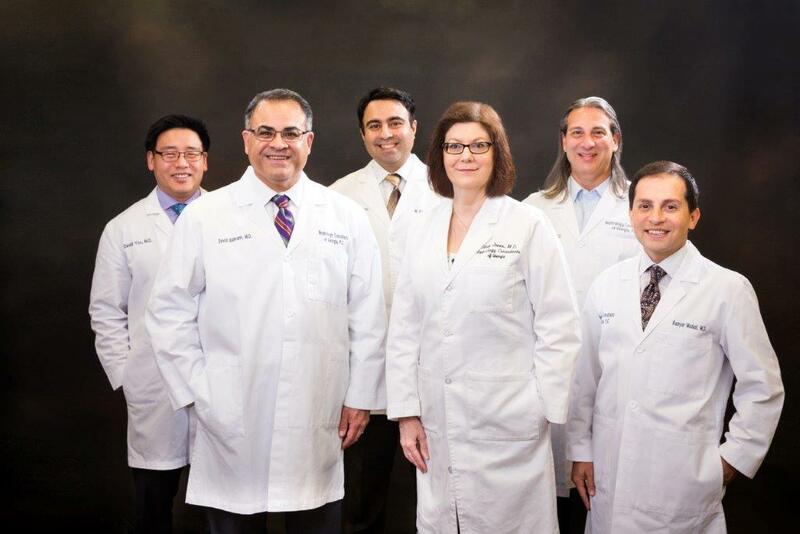 We strive to provide state-of-the art medical care to our patients and our communities. We aim to achieve the best patient outcomes with emphasis on being caring and compassionate. We adhere to the highest moral and professional standards by a commitment to honesty, integrity, trust, respect and transparency to our patients.